We can answer your questions about your fertility options whether you have just been diagnosed with cancer, are currently receiving treatment, or have completed your cancer therapy. We at Dominion Fertility know that cancer impacts every aspect of your life, including your fertility and family planning. With that in mind, we created the Life After Cancer Program, a program which offers a significant discount to women who want to preserve their eggs or embryos before undergoing cancer treatments that threaten their fertility. 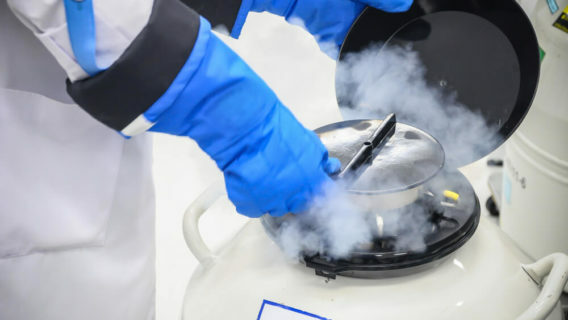 Recent advances in egg cryopreservation (freezing) techniques mean that women now have the option to preserve their eggs for the future. 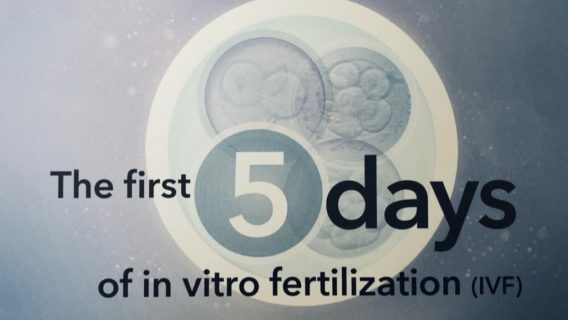 Women with a partner may elect to cryopreserve embryos instead of eggs allowing them to pursue parenting at a future date or through the use of a gestational carrier. What Treatments Will My Fertility Specialist Recommend? Every cancer patient faces unique decisions about their treatments and their family planning options. Our doctors will work with you to find the specific, individualized treatment just for you. Many factors influence fertility, and cancer treatments add to that list. 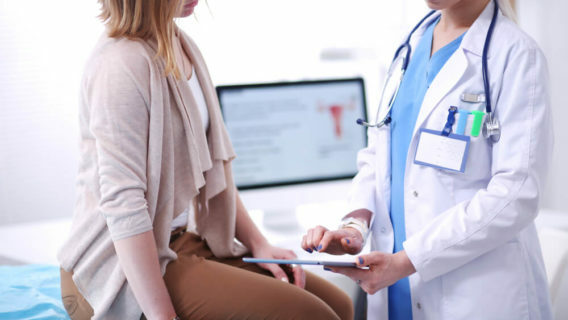 Many aspects for your cancer treatment plan (for example, they type of chemotherapy or the location of your radiation treatments) will play a role in your future fertility. 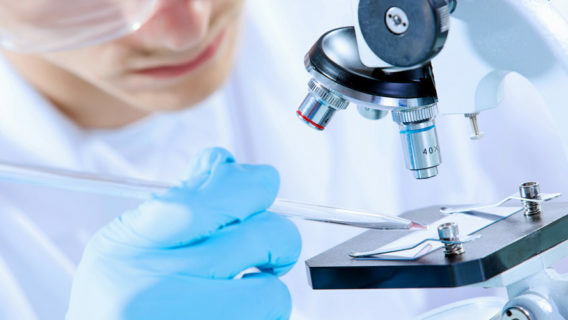 Some couples or individuals may elect to pursue freezing embryos created with IVF instead of freezing unfertilized eggs. Your doctor can discuss the options with you in depth. First and foremost, we want you to have the best possible treatment for your cancer. To ensure that you get the treatment you need as quickly as possible, we will expedite your fertility treatments with our medical team. Consultations are available with our doctors immediately, and most services can be completed in 2–4 weeks. There are other decisions you, your oncologist, and your fertility specialist will need to discuss. These decisions might include whether it is advisable for you to carry a pregnancy in the future, the time frame you and your oncologist are comfortable waiting to postpone your cancer treatment to pursue your fertility options, or the effect, if any, a specific fertility treatment might have on conditions.